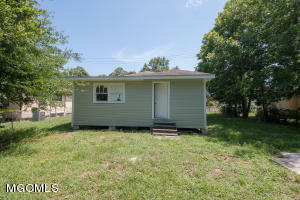 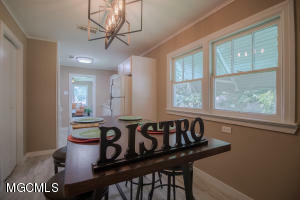 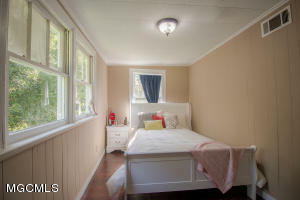 Super cute cottage located near the beach that has been recently renovated. 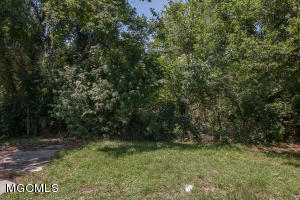 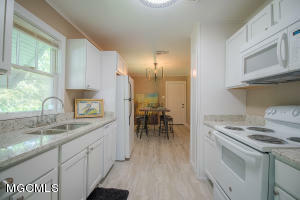 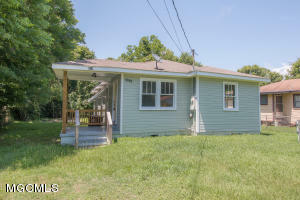 Amazing updated kitchen with new cabinets, appliances, and granite countertops with an eat in area. 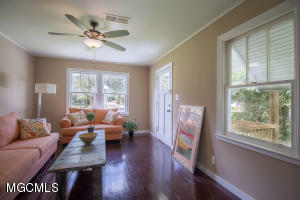 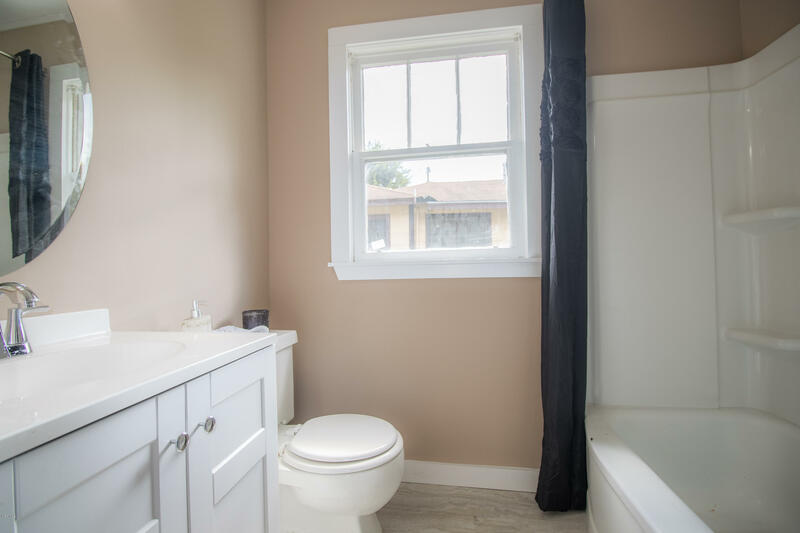 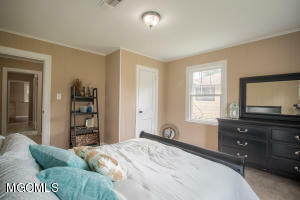 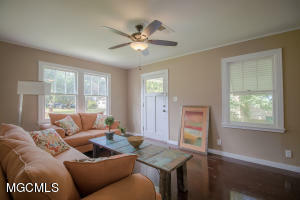 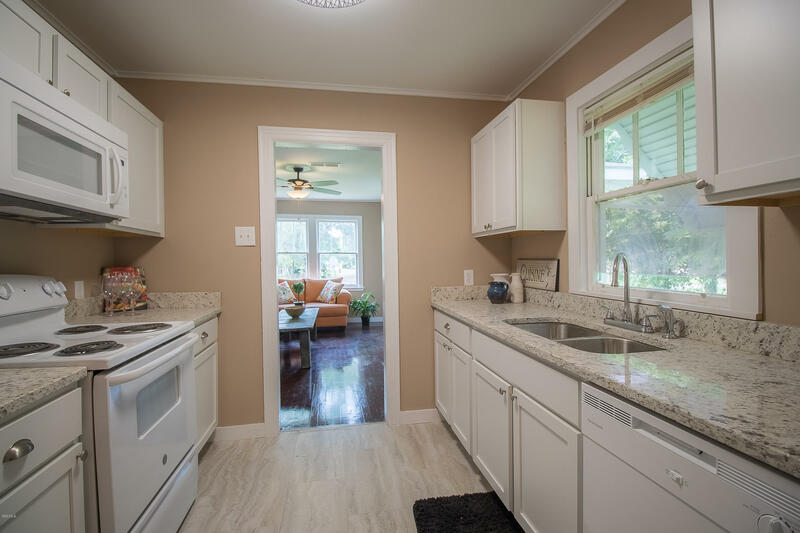 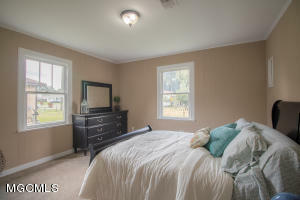 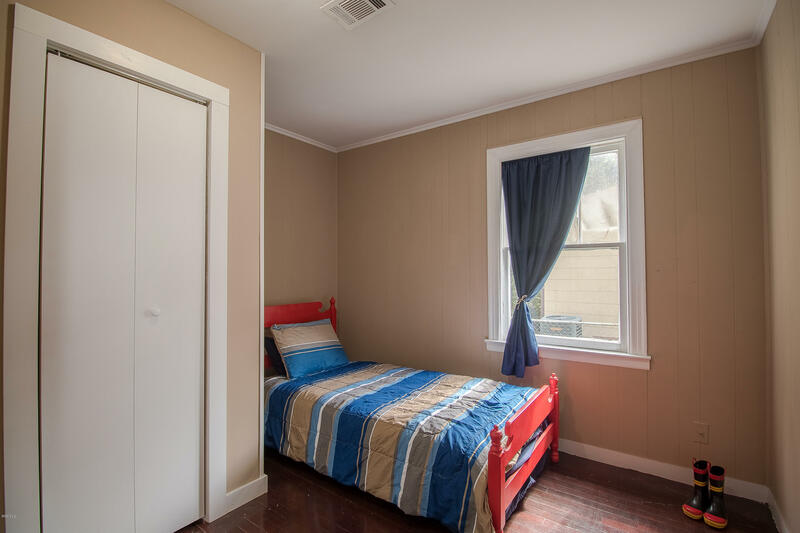 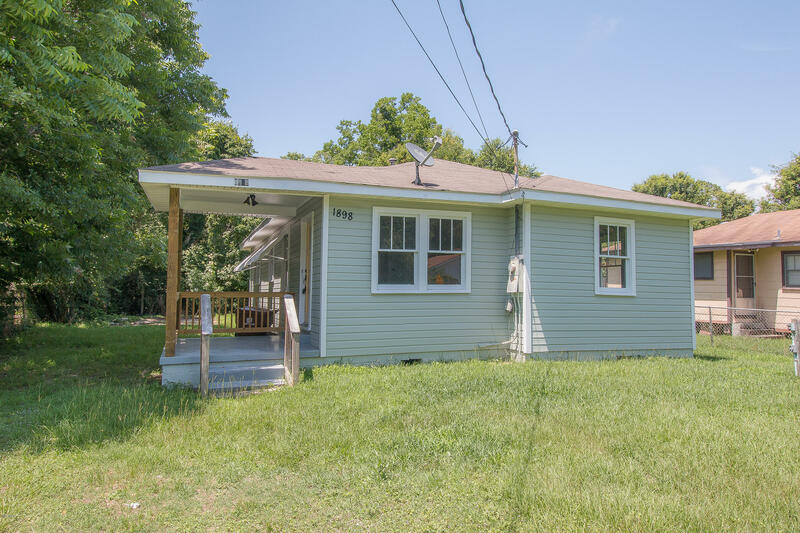 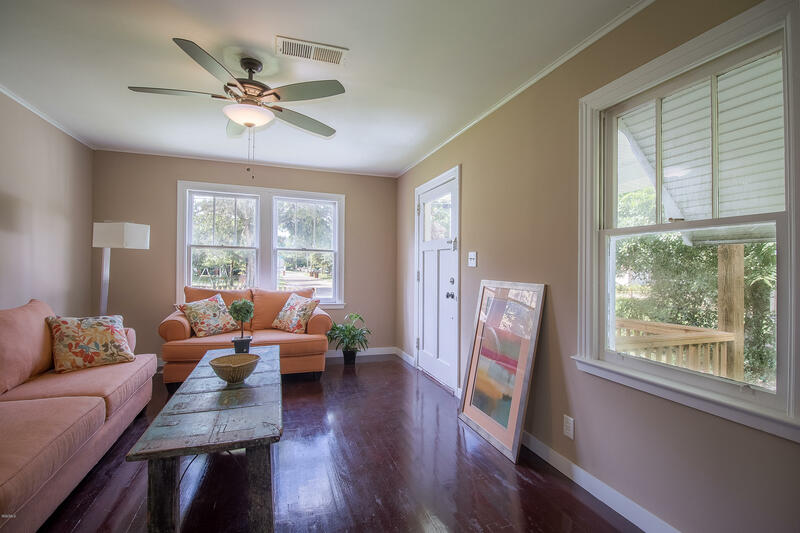 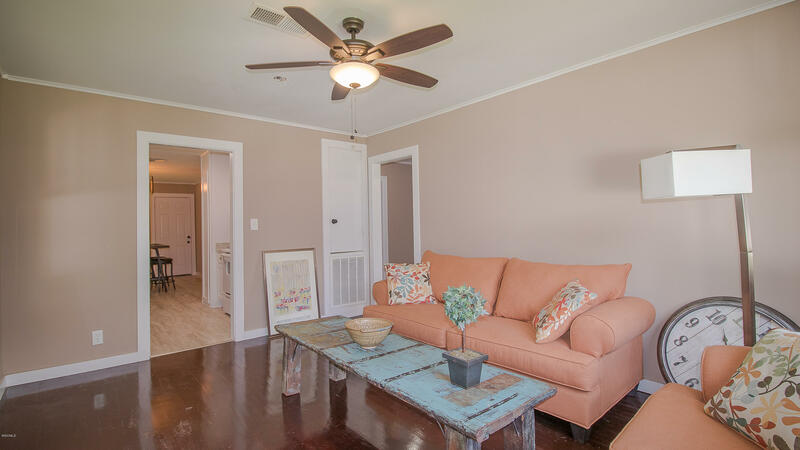 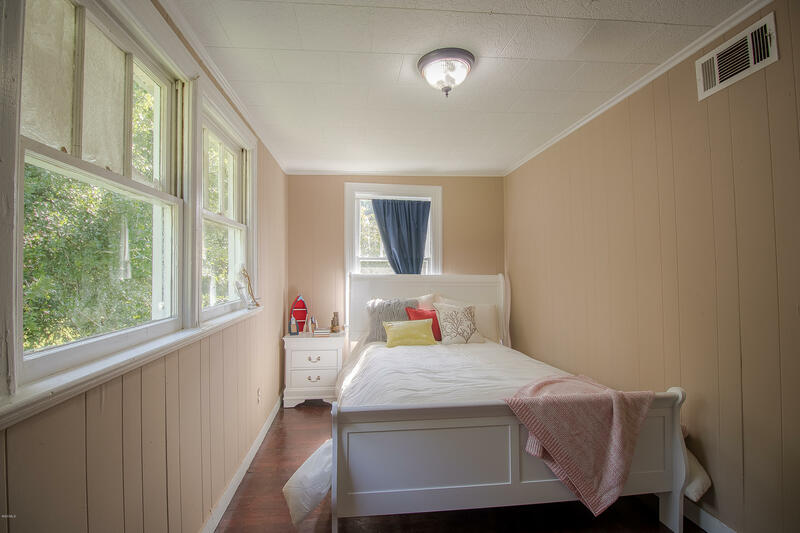 Original hardwood floors, fresh paint, and updated bathroom! 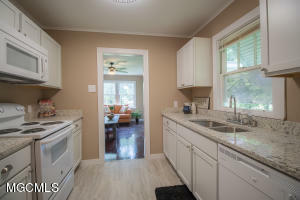 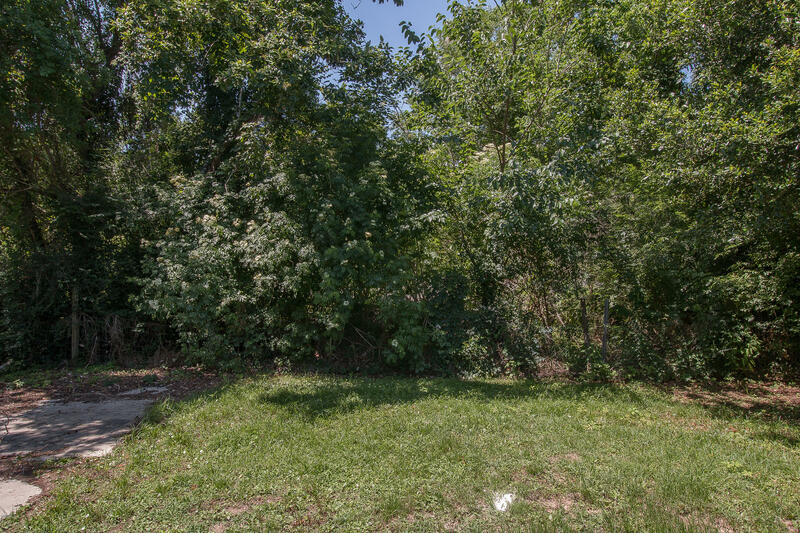 Move right in this home!